Saw your piece yesterday and was blown away as always. 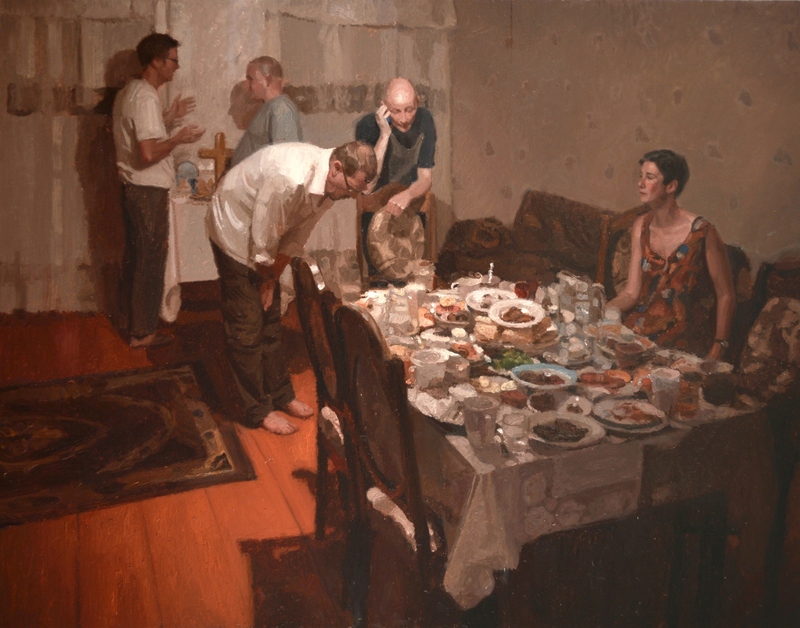 Still a big fan of your understated but masterful technique which like Sorolla or Sargent, says everything it needs to in the most direct and clear way possible. Really intriguing piece, a pleasure to look at from 5′ or 6″ away.